I guess I have to somehow find the motivation for spring cleaning, as the pollen around here is turning me into a sneezing beast, and even though it has been cloudy for way too many days, I’m over-anxious to throw open the windows and doors to let in fresh air. With a mind toward cleaning, I recently discovered Clean the World, an organization saving millions of children from diarrheal infection and respiratory disease (the two leading killers, worldwide, of children under five years old). It is estimated that 3,000 children die EVERY DAY from preventable infection and disease–and most of that can be fought with a change in hygiene and cleanliness…to put it simply, soap can save lives. Populations around the world simply don’t have access to soap or clean water options to fight off deadly disease and infection…so Clean the World is getting the soap we throw away every day (think about every hotel room in the world, where when a guest checks out, the soap and shampoo they’ve used, possibly only once, goes straight into the trash) into–and ONTO–the hands of communities that need it for sustaining and radically bettering health. Just washing your hands with soap reduces the impact of diarrhea by 50% and dramatically cuts the impact of pneumonia as well. 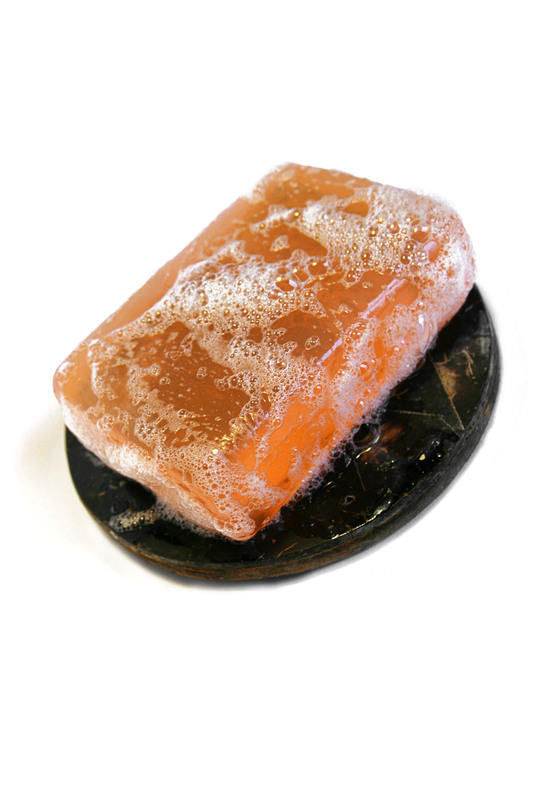 In the United States, there are about five million hotel guest rooms, and the lodging industry discards more than a million bars of soap every day. What if we recycled all of that? (And conditioner, shampoo, and moisturizing lotion as well?). That is what is happening with Clean the World–they have partnered with thousands of hotels and hotel chains, to have housekeeping recycle the hygiene amenities provided in guest rooms–then they bundle and deliver them to more than 65 countries around the world where hygiene is a crisis issue. This is life-saving recycling, and it diverts about 750 tons of waste from our landfills each year, too. They have also launched the One Project here in the US, providing hygiene kits to homeless shelters and aid centers around the country. Disease is exponentially higher in homeless populations, and much of it can be minimized with hygiene. Volunteers work with the organization in collection, education of housekeeping staffs, creating hygiene kits, even international soap drops (delivery trips), and doing local “soap drives” to collect donations. Jump in with your support and effort, and be part of the life-saving Hygiene Revolution.